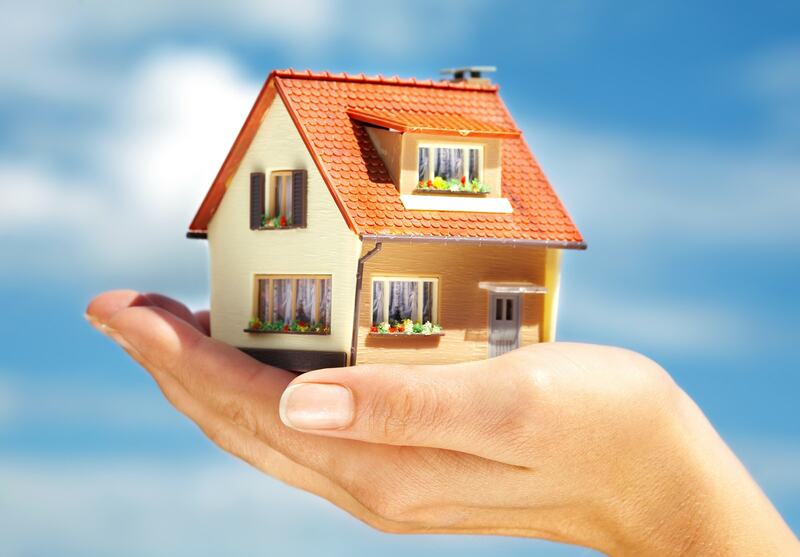 Home Insurance and Property Insurance Company | Sterling Roofing Group Ltd. So a storm, hail, or strong wind hit your area. 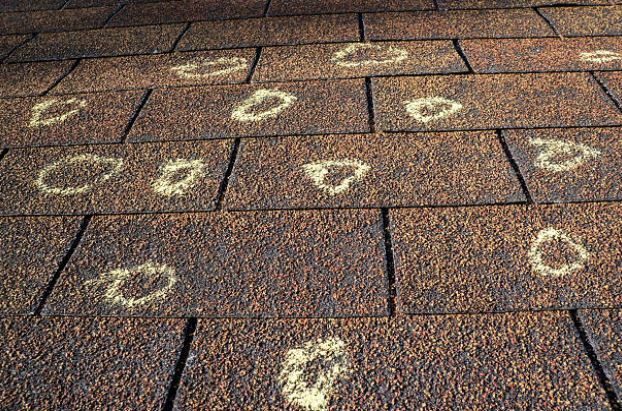 You suspect roofing damage. 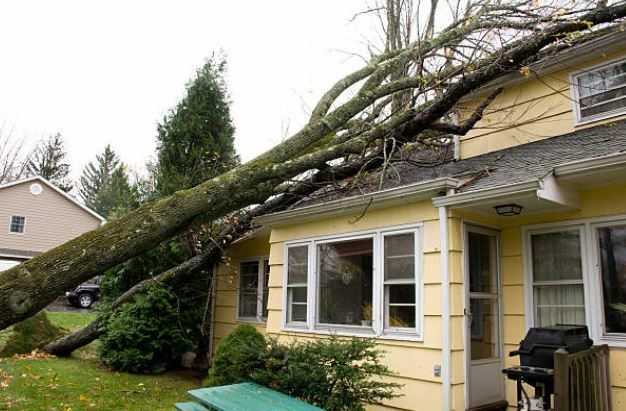 Now you’re thinking of filing a roof insurance claim. Do you know how? To a lot of homeowners and property owners, this is a very stressful experience. 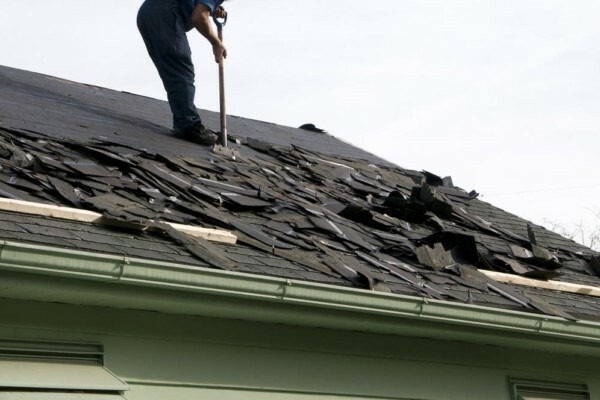 Good news, Sterling Roofing Group has your back. 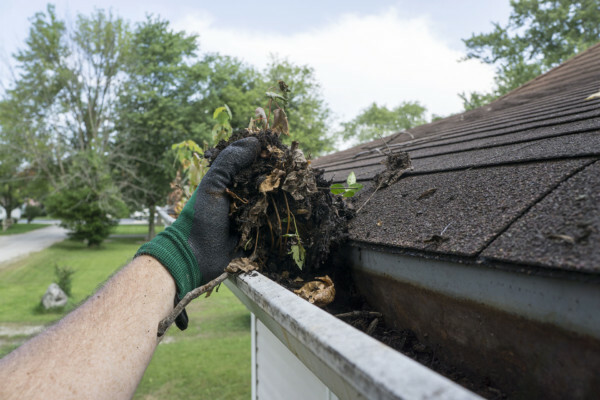 For more than 20 years, we’ve been helping people file their roof damage insurance claims, thanks to our knowledgeable professionals. 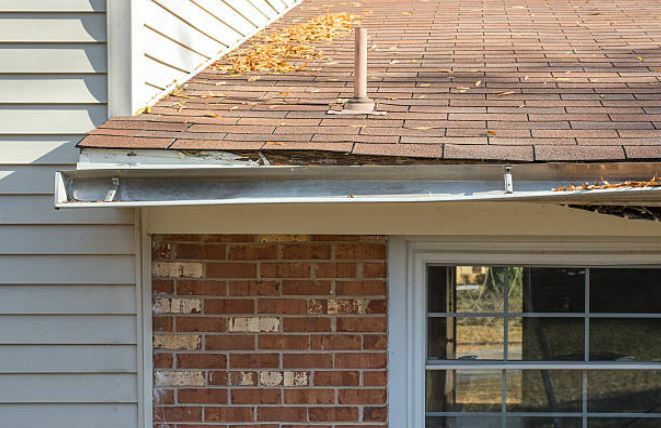 Determine the presence of damage through complete roofing inspections. Take photos and document evidence pertaining to the damage. 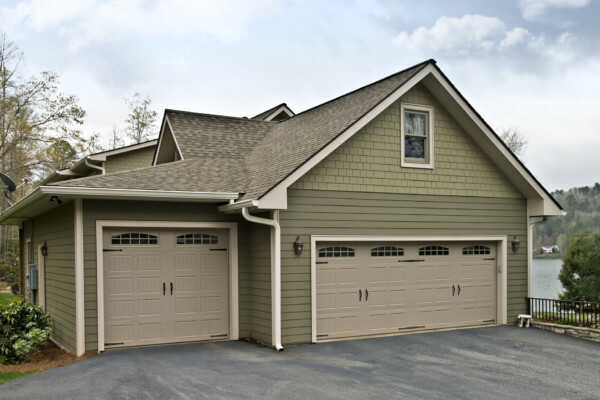 Prepare written explanations and provide you with a detailed, FREE estimate of the repairs. 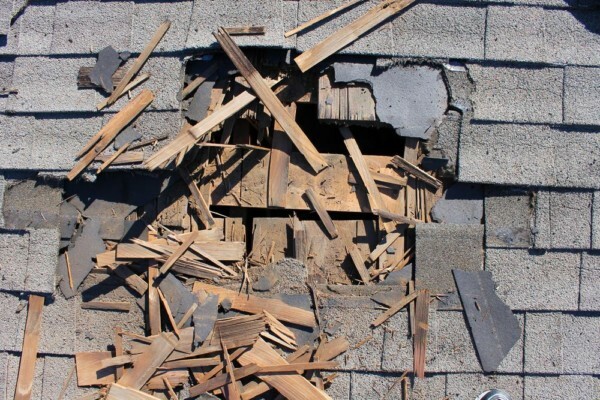 Work with your insurance adjuster and supplement any missing details based on our actual inspection. Hire us today and we’ll help you navigate the process with ease. 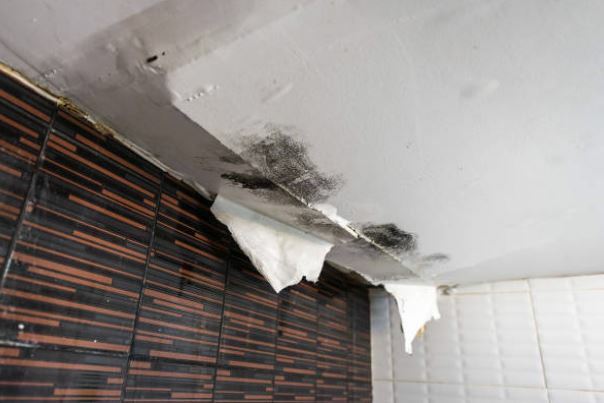 Just because your roof hasn’t collapsed or leaked doesn’t mean it’s completely intact. 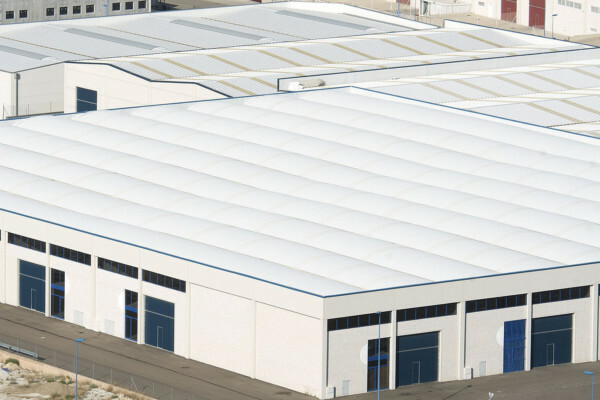 Damage remains unseen to the untrained eye, especially if you have a commercial flat roof. 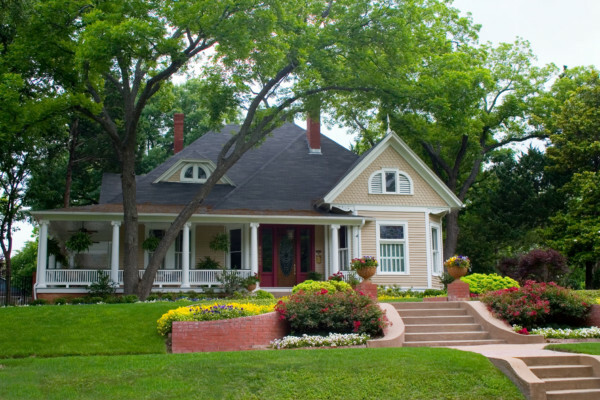 As a homeowner or property owner, your role is to speak with your insurance company and find out what your policy covers. 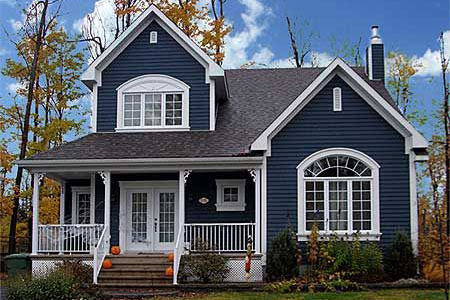 Most importantly, choose a licensed roofing contractor with a solid experience in roof insurance claims. Good Warranties. 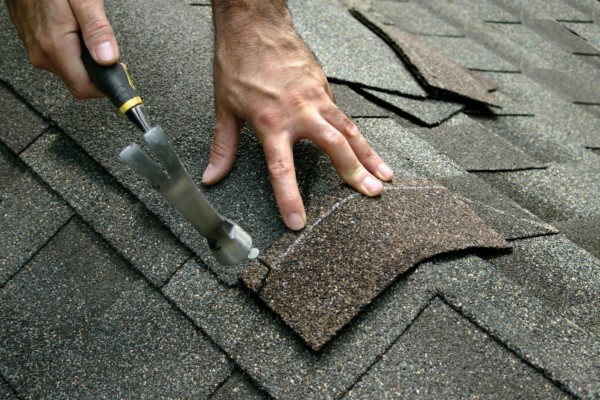 Our materials and labor for our roofing repairs, recovery, and re-roofing services are backed by warranties. Learn more as we work together on your insurance claim. Local Presence. 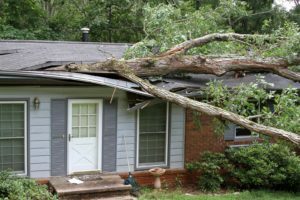 We know what to look for when checking for storm damage. That’s because we’re familiar with the weather in your location and the challenges they bring. Positive Reputation. We strive to go above and beyond our clients’ expectations. This helps us acquire repeat customers. Check out our testimonials. 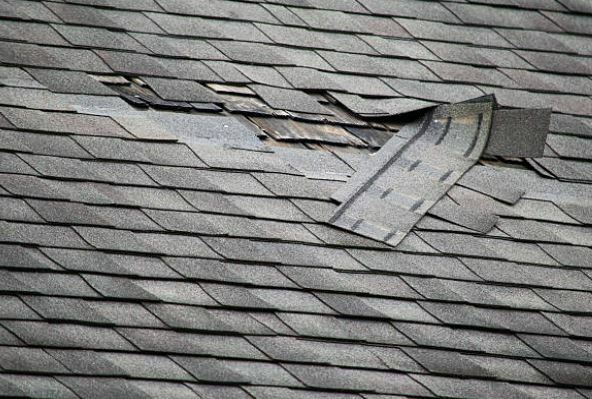 When it comes to roof damage after bad weather conditions, never delay action. Call Sterling Roofing Group at 902-702-3107 now. Get your free estimate.